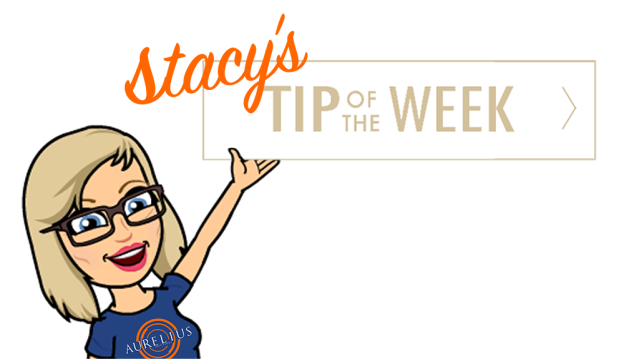 If you have a work environment where you might be moving from desk to desk occasionally, rather than moving your phone with you each time, you can sit at a new desk for the day and still have your calls ring your extension by assigning the phone to you, here is how that is done. You can manually assign your extension to the phone. 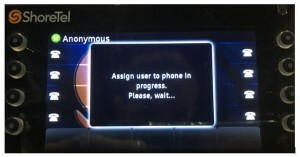 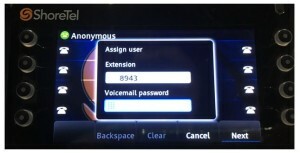 On the phone, press the ‘Assign’ soft key if the phone does not prompt you for your credentials. 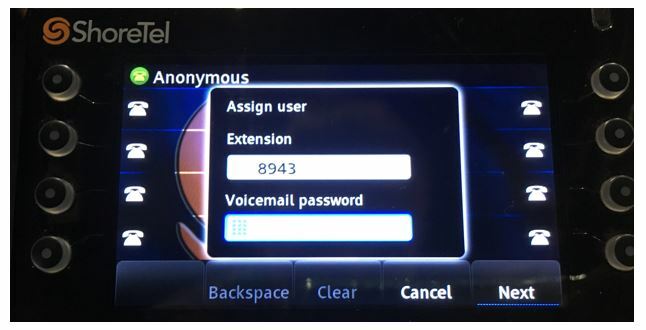 ShoreTel Connect onsite users will be prompted for your extension number and voicemail password. Once the extension assignment is complete you will see your name and extension showing on the phone! 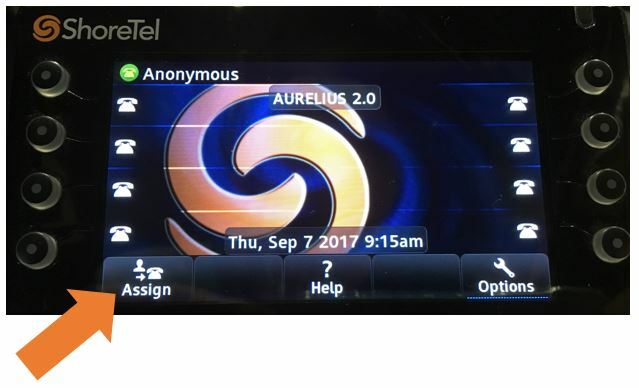 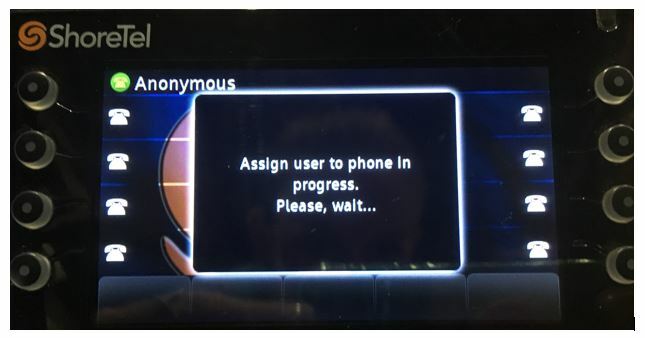 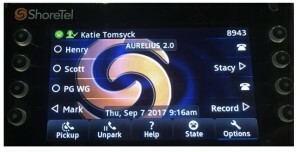 This entry was posted in Connect Tip of the Week, Education, Technology and tagged Assign Extension, Aurelius Solutions, AureliusVS, Education, ShoreTel Connect Client, Telecommunications, tip of the week on September 7, 2017 by Katie Tomsyck.